Whenever I buy a piece of furniture I’m always looking for a way for it to double as something else. These coffee tables each have a lift top which fits the bill. They not only look great but are versatile as well. 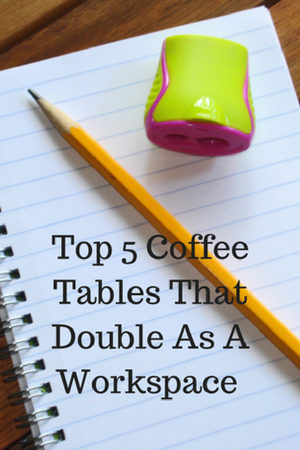 These types of coffee tables are great for when I need extra space to get some work done. When I’m finished with work I can use them to put my favorite snacks and beverages on for a well deserved break while I watch my favorite team or catch up on the latest show I’m into. The design of these tables also makes for a great place to gather family and friends around for a favorite board or card game.